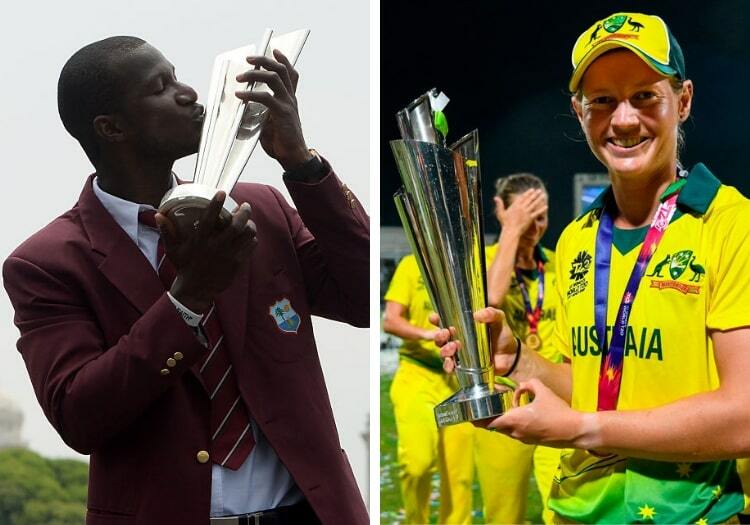 The fixtures for the men's and women's T20 World Cups in 2020 have been released. Both tournaments are due to take place in Australia in 2020, with the women's event running in February and March, and the men following in October and November. Australia will host both competitions and their Southern Stars will kick off the women's schedule against India at Spotless Stadium in Sydney on February 21. Nineteen further group fixtures will follow - with two qualifiers joining Australia, India, England, Pakistan, New Zealand, South Africa and West Indies in the group stages. Matches will be held at the WACA, Canberra's Manuka Oval and Junction Oval in Melbourne in addition to Spotless Stadium, with the final taking place at the MCG on March 8. In the autumn, Bangladesh and Sri Lanka will at first fight it out with six other qualifiers to earn the right to play in the Super 12 stage of the men's event. Four teams will win through from the qualifying phase - which runs from October 18 until October 23 - and join Australia, India, England, South Africa, defending champions West Indies, Pakistan, New Zealand and Afghanistan. Each country will play five games in the Super 12 round. England find themselves facing India, South Africa, Afghanistan and two qualifiers in what appears on paper to be the trickier half of the draw. The Super 12 element of the competition runs until November 8, with games taking place at the SCG, Optus Stadium in Perth, Hobart's Blundstone Arena, the Gabba, the MCG and Adelaide Oval. The semi-finals are scheduled for November 11 and November 12, in Sydney and Adelaide respectively, with the final to be hosted by the MCG on November 15.